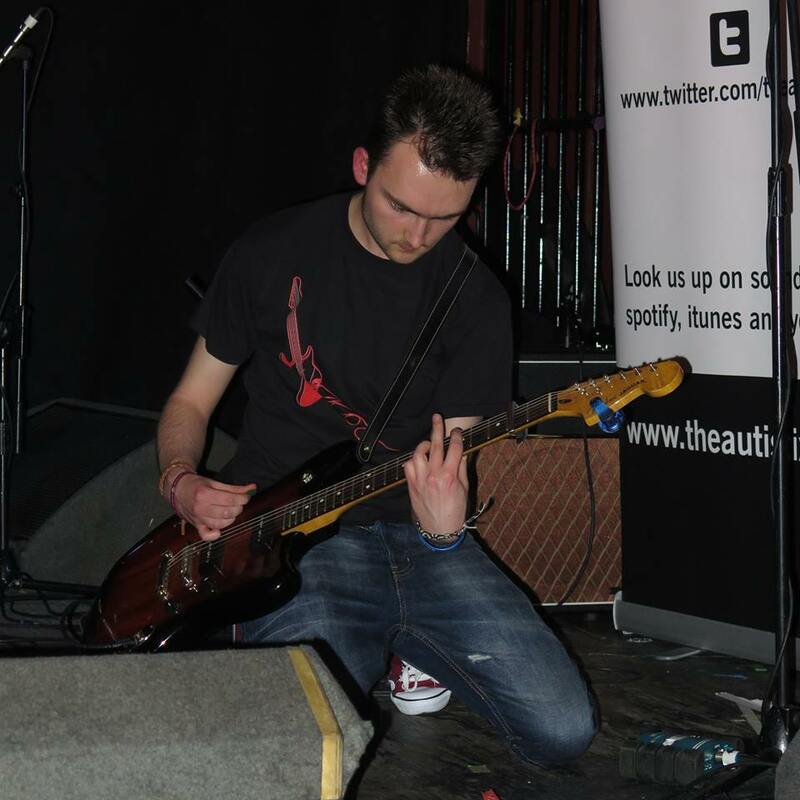 The AutistiX are a six-piece rock band based in London. Their distinct style combines classic rock with experimental sounds, setting them apart from other bands. But the band is also unique because of the musicians themselves: the drummer, bass player and one of the guitarists all have autism. 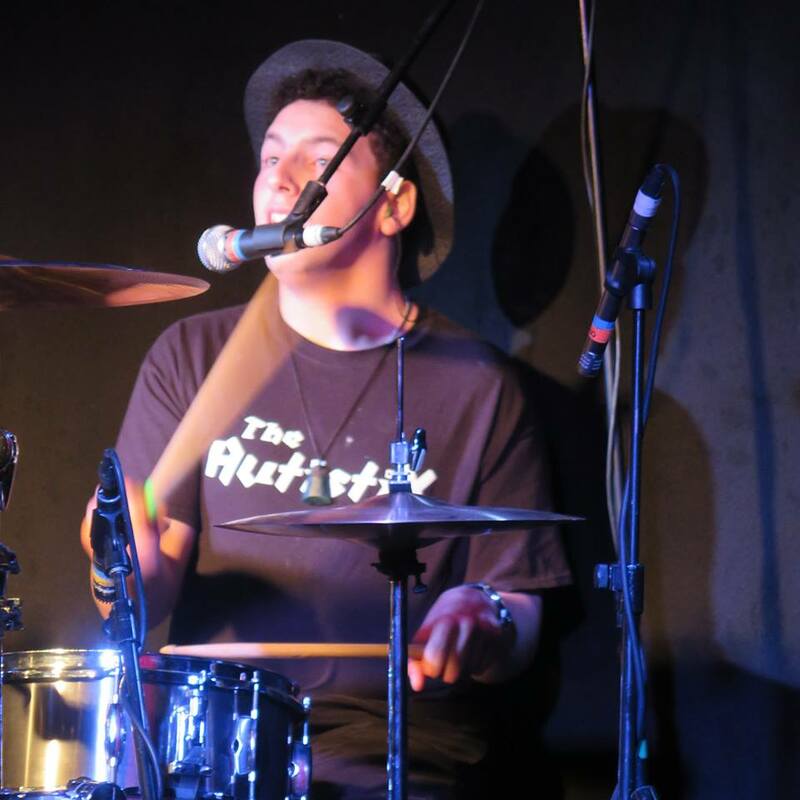 “We [are] keen to be recognized for our musical talent and are proud to include musicians with autism,” the band’s website reads. 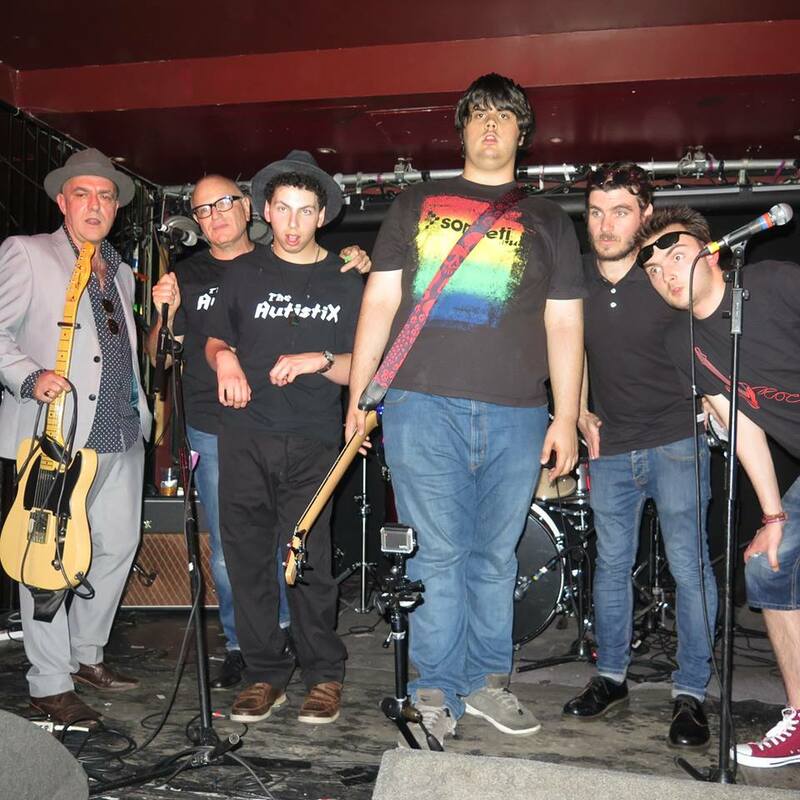 Since they formed in 2010, The AutistiX have played numerous concerts, festivals and tours, including an international tour, charity gigs for the National Autistic Society and performances at Beatles Day in Hastings, England, for the past four years, according to Susan Zur-Szpiro, the band’s manager and parent to one of the musicians. The band performs classic cover songs from artists like The Beatles, The Clash and The Rolling Stones as well as their own material, according to its website. Their original songs’ subject material includes everything from being judged out in public to daydreaming about girls. The AutistiX last released new music in November 2014, but August 2015 is shaping up to be a big month for the group. Fixers, a charity organization based in the U.K. that shares stories about people working to make positive changes in the world, made a music video for “Just the Same,” one of the band’s new songs. The AutistiX were also featured on ITV, one of the leading news stations in the U.K., on August 7. Days later, The Guardian released a short documentary (video below) about the musicians getting ready to go on tour for the first time and preparing to perform on “Autism’s Got Talent.” The band’s first gig this fall will be at a film premiere of a short film called “I Used To Be Famous,” which was inspired by some of the musicians in The AutistiX, according to Zur-Szpiro. In early September, the band will resume regular rehearsals and continue shattering stereotypes about what it means to have autism. Take a look at more photos of the band below. Watch the entire mini documentary about the band below. 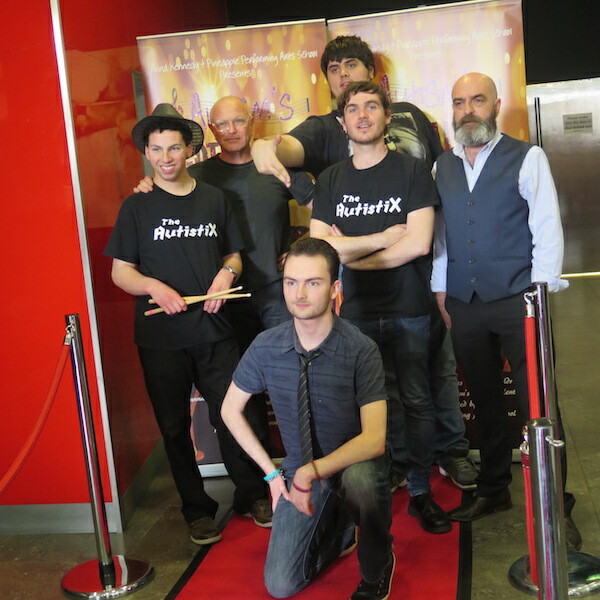 For more information about The AutistiX, visit their website, Facebook page and Twitter. To hear more of their music, check them out on iTunes, Spotify and YouTube.